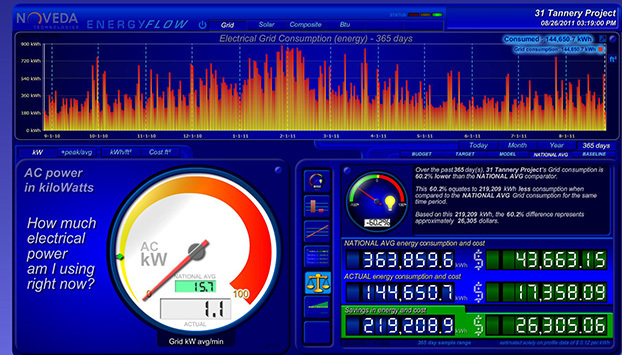 Global Energy Services offers a value added energy software package where we can provide a computerized dashboard that allows customers to create a baseline of energy usage prior to installation of a lighting retrofit. 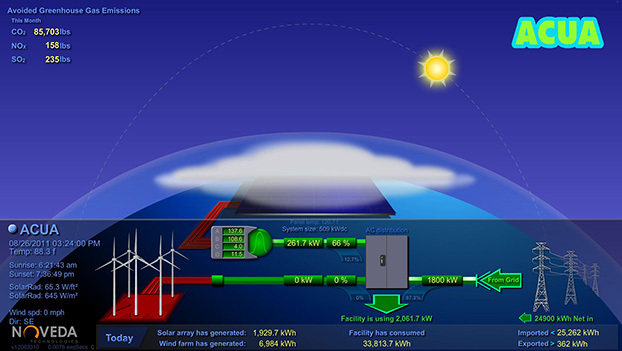 After installation is complete, the customer can then view energy consumption in real-time using a computer, tablet or cell phone, which GES will provide. 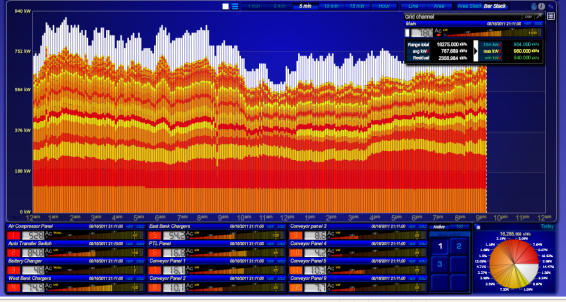 This IT software package will allow for the troubleshooting of HVAC issues and the reduction of kilowatts (electric consumption) during peak hours, along with water savings that tie into water conservation measures that GES engineers and designs. “EnergyFlow Monitor tracks your building’s energy (electricity, gas, steam,oil) & water use in real-time and at the most granular level – enabling you to adjust your settings based on occupancy patterns. 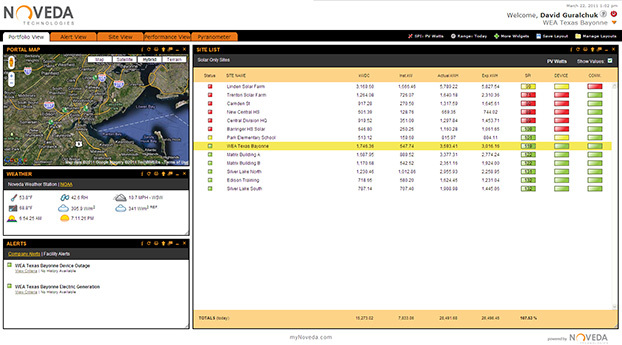 In addition, you will receive immediate notifications when peak demand thresholds are met. Studies have consistently shown that the best way to conserve energy and water use is to show people precisely how much they are using. 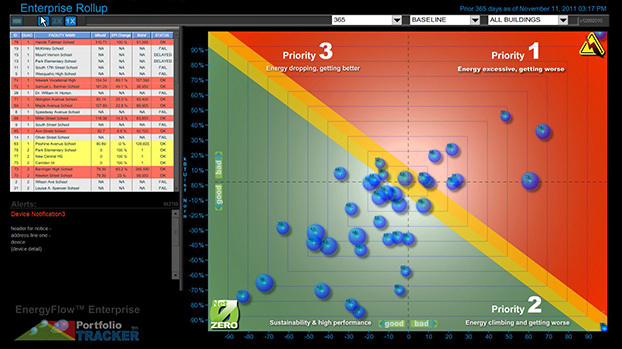 EnergyFlow Monitor data has enabled our customers achieve 15% energy and water savings, on average. “Introducing a revolutionary, modular wireless lighting control solution for new and existing commercial buildings. 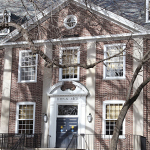 We believe in making every office, school, or university an efficient, comfortable and productive place to work or learn. 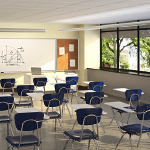 All Lutron wireless products utilize Lutron patented Clear Connect wireless technology which operates in an uncongested radio frequency band. The result is ultra-reliable communication and smooth dimming performance with no flicker or delay. Other devices will not interfere with the Lutron lighting control system. 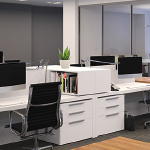 Vive wireless solutions offer a multi-strategy approach that accommodates your budget and performance needs now, and for the future of your building. 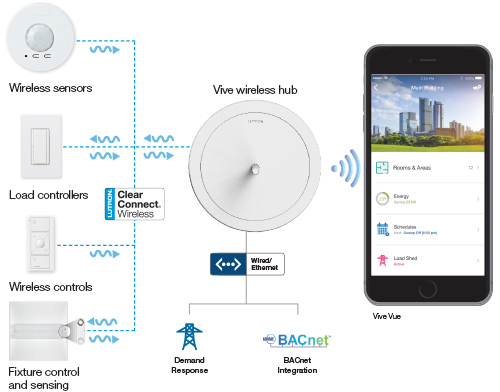 Vive wireless solutions allow you to easily monitor, adjust, and manage your system from any smart device. Easily adjust the lighting control to accommodate building churn, improve occupant comfort, enhanced energy-efficiency. 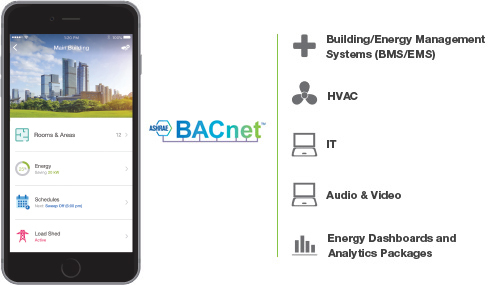 With simple integration, you can connect with other building systems using BACnet protocol at the time of initial installation,or whenever you expand the system. The BACnet/IP protocol is the primary means of integration. BACnet is embedded or native in the Vive hub, which means no external interfaces or gateways are required in order to communicate with other systems. 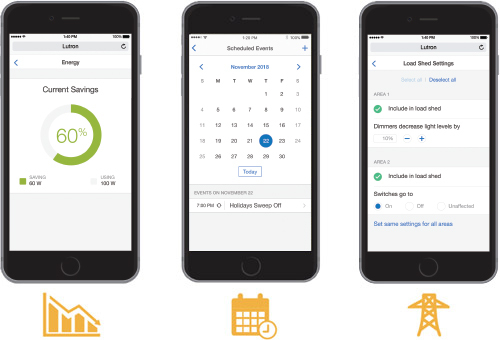 With simple to use, intuitive software, the ability to save energy and improve building performance is at your fingertips. Easily set lighting reduction levels that automatically respond during peak electricity usage times. Vive wireless solutions offer a completely wireless, multi-strategy approach, that accommodates your budget and performance needs now and for the future of your building.